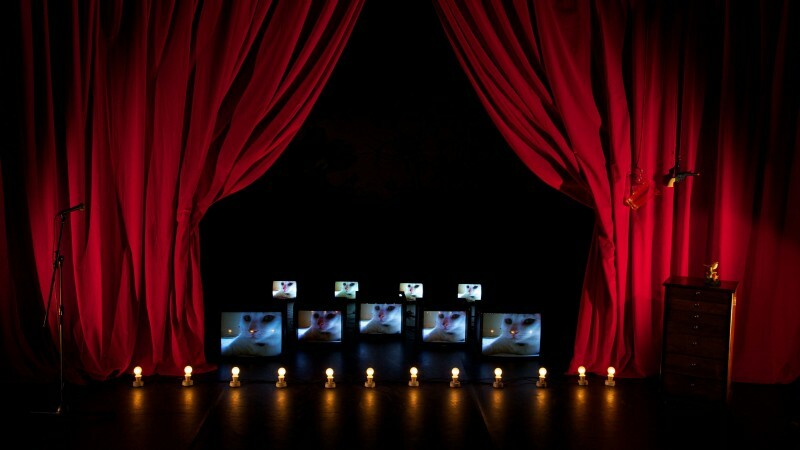 Sheila is a London based interdisciplinary artist who makes performance, film and Live Art work. As a collaborative artist she is a long-standing Associate Artist of Blast Theory and has toured and performed nationally and internationally for them and many other companies. She also teaches in Academic contexts and regularly mentors artists and students and gives public talks. Whilst in residence Sheila reworked ‘Sugar Sugar White’ prior to showing it at the National Review of Live Art in March.